With 2 artist albums under his belt and an incredible amount of work to look back upon, Eelke Kleijn has established himself not just as another producer or DJ, but as a modern day electronic composer. After almost 10 years in the industry, Eelke has built his label Outside the Box Music from the ground up, released numerous records on the worlds most respected record labels and remixed various artists along the way. Having played festivals and clubs from Amsterdam to Moscow and from South America to Asia with his distinct sound of tech-house and melodic techno, crowds are known to enjoy his DJ sets with their eyes closed and their hands in the air. 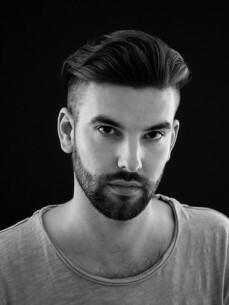 LA has taken notice of Mr. Kleijn’s achievements as well, resulting in musical escapades for major Hollywood movie trailers such as Wrath of the Titans, This Means War and Parker.